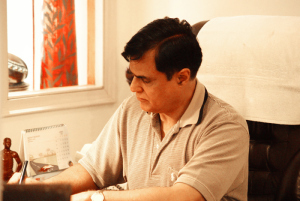 Dr. Ravinder K. Tuli - "SOHAM"
Dr. Ravinder K. Tuli is the global pioneer in spearheading the clinical concept of Holistic Medicine, and the founder of Society for Holistic Advancement of Medicine “SOHAM”. He was invited to establish the world’s first-ever Department of Holistic Medicine at the state-of-the-art multispeciality tertiary care Indraprastha Apollo Hospitals, New Delhi in year 1996. “SOHAM” is dedicated to promotion of positive health and total wellness, body-mind-spirit, by optimum integration of the ‘science’ of modern medicine with the ‘art’ of various officially recognised traditional systems of health, as far as possible by drug-free, natural and harmless, but highly efficient means for the reversal of diseases attributable to aging and cure of conventionally incurable ailments. Holistic Medicine integrates Western, Chinese and Indian philosophies on health and complements all the systems and specialities of medicine at all the levels of health to achieve positive health and wellness; it improves the final outcome of every sickness and add ‘life to the years’ of each individual. 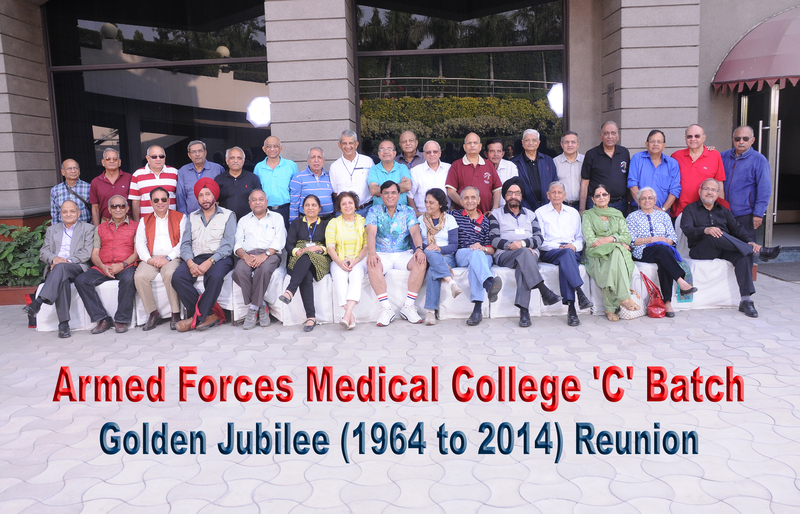 Dr. Ravi Tuli is a 1964 batch alumnus of the prestigious Armed Forces Medical College, Pune. 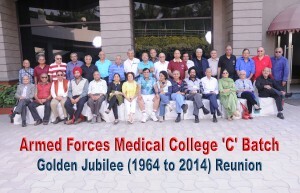 After graduation, he was awarded the President’s Commission into Army Medical Corps and seconded to the Indian Air Force. He was adjudged the Best-All-Round Medical Officer at the AMC Centre & School. He received post-graduate training in Aerospace Medicine at Institute of Aerospace Medicine; Sports Medicine at National Institute of Sports; and Internal Medicine at Army Hospital (R&R). After a distinguished career in IAF in various capacities he was granted pre-mature retirement in 1981. In his pursuit of excellence in medical care beyond modern medicine, and without the use of any drugs, he visited various leading institutions in People’s Republic of China to acquire a high level of proficiency in Acupuncture. He qualified to be an Instructor in Ashtanga Yoga, Naturopathy and Panchakarma, Reiki Grand Master, Arhatic Pranic Healer, a Counselor-Hypnotherapist, a Nutrition and Life Style Expert. 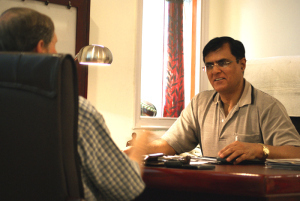 He has worked with and studied in detail the techniques of Dr. Deepak Chopra and Dr. Dean Ornish. The beneficiaries of his skills include the who’s-who of the country, and from abroad, comprising Prime Minister, Governors of States, Union Ministers, Chief Ministers, Chiefs Of Air Staff, Army & Naval Commanders, Director Generals from several services, Chief Justice & Sr. Judges of Supreme & High Courts, Senior Bureaucrats, Diplomats, Top Industrialists, Sports persons, Artists, many Padma & Arjuna awardees and several Senior Doctors. 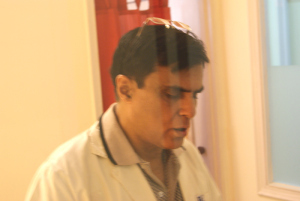 Dr Ravi Tuli has been rewarded with various national and international accolades, including the prestigious Oration and Award for Professional Excellence by Indian Medical Association (SDB) & Delhi Medical Association; American Excellence Award For Achievement & International Scholars of 20th Century Award by American Organization of Intellectuals, USA; Star of Wellness Award 2008 by World Wellness Open University; 2008 Man of the Year in Medicine by American Biographical Institute, Inc.; awarded the 2014 Medal for Leading Health Professionals of the World, and Honorary Doctorate (PhD) by International University for Complementary Medicines for promoting the cause of Positive Health & Wellness by natural means. 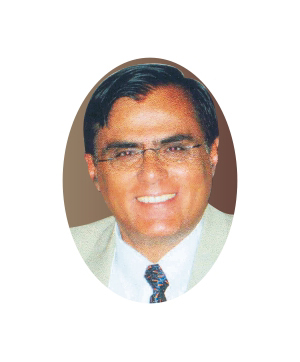 He has been bestowed with LIFETIME ACHIEVEMENT AWARDS by several organisations including United Nations International Association of Educators for World Peace; the Worldwide Achievers Organisation in knowledge partner with Indian Medical Association for “Excellence in Holistic MediCARE & CURE”, and by Kotnis Memorial Hospital, Ludhiana for promoting Acupuncture in India. He has been nominated as Honorary Visiting Professor at Indira Gandhi Technological & Medical Sciences University(IGTAMSU), Ziro, Arunachal Pradesh. 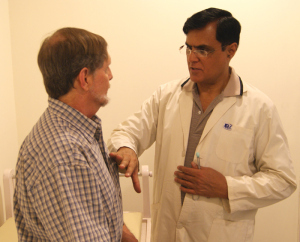 CLICK HERE TO DOWNLOAD LATEST RESUME OF DR. TULI.